Local real estate expert Darryl Baskin and his guests give insightful information on making your largest investment count. Topics: Non Profit- Tulsa Health Department, Safe & Healthy Homes; INTEGRITY TITLE - Title & Builder Delays; TOPIC - FHA Flipping Rules That You Might Not Know; TOPIC - Home Renovations That can HURT Your Sale. Topics: Non-Profit, Tulsa Foundation Architecture; TOPIC - What repairs really need to be done before selling ? ; Murray Electric, Selling a home with electrical problems; TTCU Mortgage Minute, Adjustable Loans and rate differences. 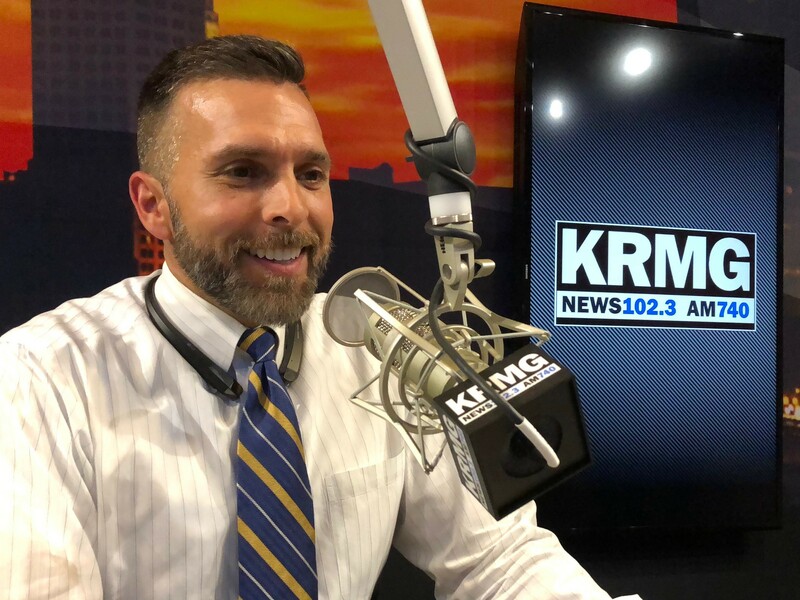 Topics: Non-Profit, Day Center for the Homeless; TOPIC - Home Values; Education Update from the OK State Senate; TOPIC - Is there an Air Taxi or Air Bus in your not too distant future ? Topics: Non-Profit, Junior Achievement; TOPIC - Home Alone, are you safe when showing a property ? ; Murray Electric, safe wiring for your home; TOPIC - Getting you home ready to put on the market. Topics: Liability Insurance with Mike Tedford; TTCU Mortgage Minute, Home Improvement Tips; "Granny Flats", they have many other uses today. Topics: Non-Profit, Junior Achievement; TOPIC - Pop-corn ceilings ? ; TTCU Mortgage Minute, Home Repairs vs Home Loans; TOPIC - Downsizing advantages.